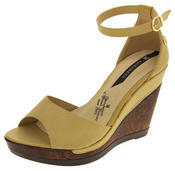 These Keddo hidden wedge heel ankle boots are gorgeous. 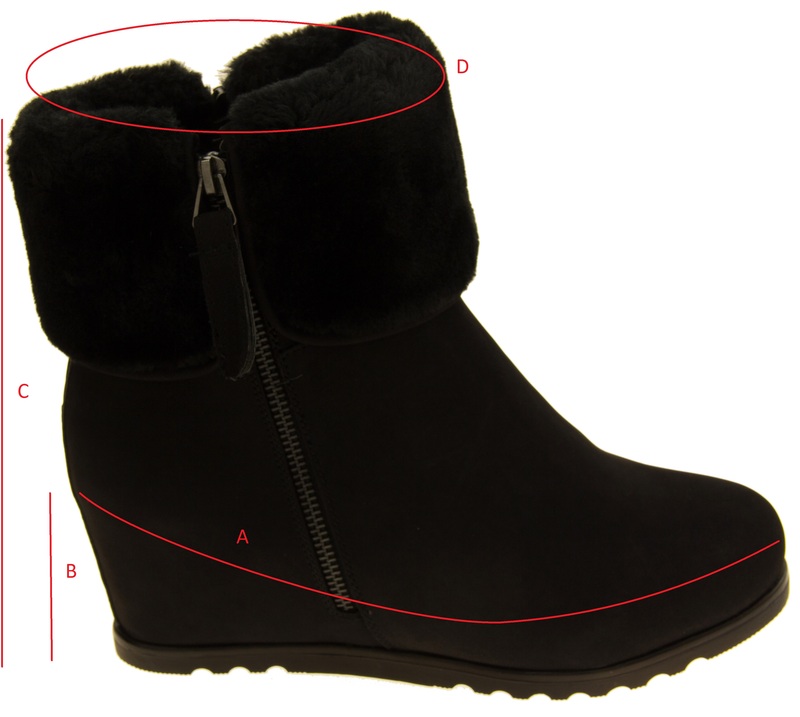 They have a high quality faux suede upper and a side zip fastening. The luxurious warm faux fur lining goes all the way to the toes and makes them perfect for winter.